A double to front-rower Leilani Latu has seen Tonga come from behind to defeat the Fiji Bati 26-24 in a brutal encounter at Campbell town Stadium last night in the Pacific Test match. The Bati led 18-14 at half time. 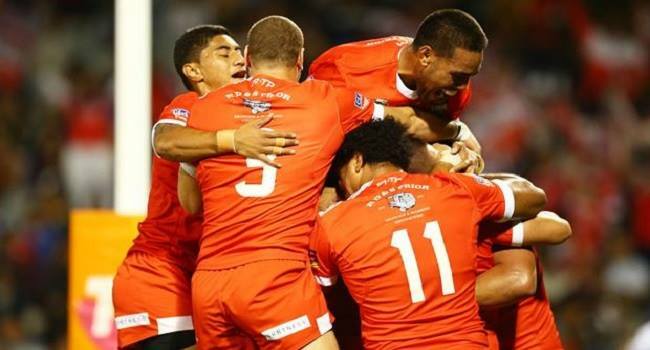 Both sides went blow for blow in the final seven minutes until the Tongan side had the last say to defeat Fiji for the first time in their history.